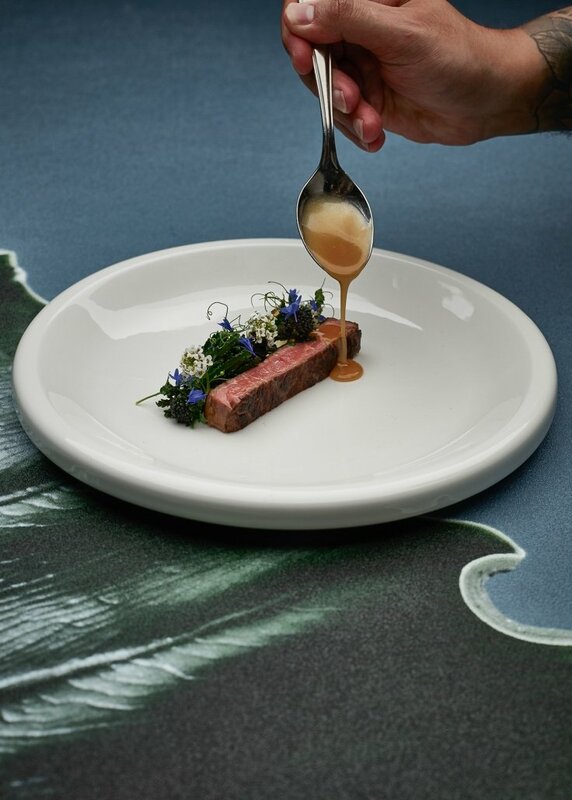 This season, our friends at Figgjo Norway have created poetry in the form of porcelain. Aura is a two-piece capsule collection that perfectly represents why we love this factory and shows off their always cutting-edge design. Aura redefines what a collection is and can be. It also pays homage to our mission of sustainability in hospitality and procurement. It’s not a mass production of guesswork, but careful precision. Accuracy. Simple detail. Aura by Figgjo is en route from Norway to our New Jersey warehouse. Product is on display at our 230 Fifth Avenue showroom. Follow our newsletter for updates and schedule a showroom appointment today! For inquiries, please contact lmt@singerequipment.com. 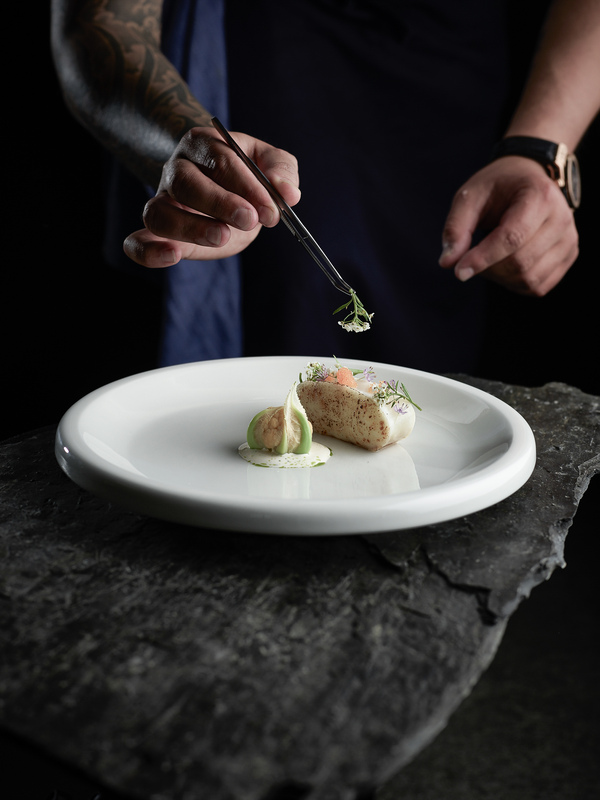 Australian Iridescence: Introducing BLACK OPAL by Robert Gordon Australia LMT x Steelite Host “After the Harvest” Holiday Party and Pop-Up Store!